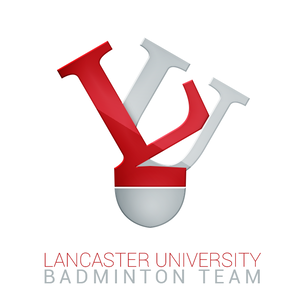 Welcome to Lancaster University's Badminton Team page! 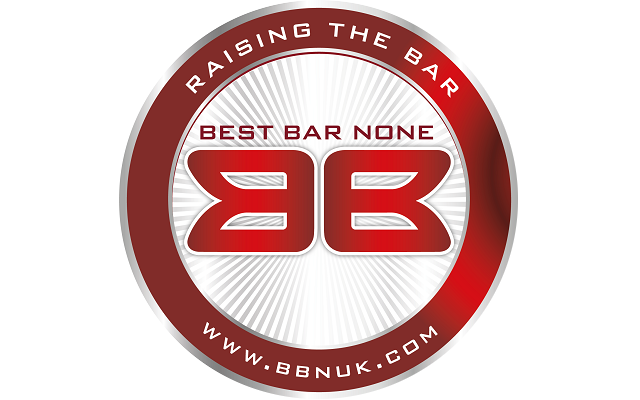 We are a hard-working, inclusive and lively club, who train between 2 and 3 times a week, including sessions with a qualified coach. We are one of 6 sports at the University to have been awarded Focus Sport status which helps provide us with the resources we need to get even better. We are a competitive sports team, entering 2 Men's teams and 1 Women's team into the BUCS leagues. These are held on Wednesday afternoons throughout term time. 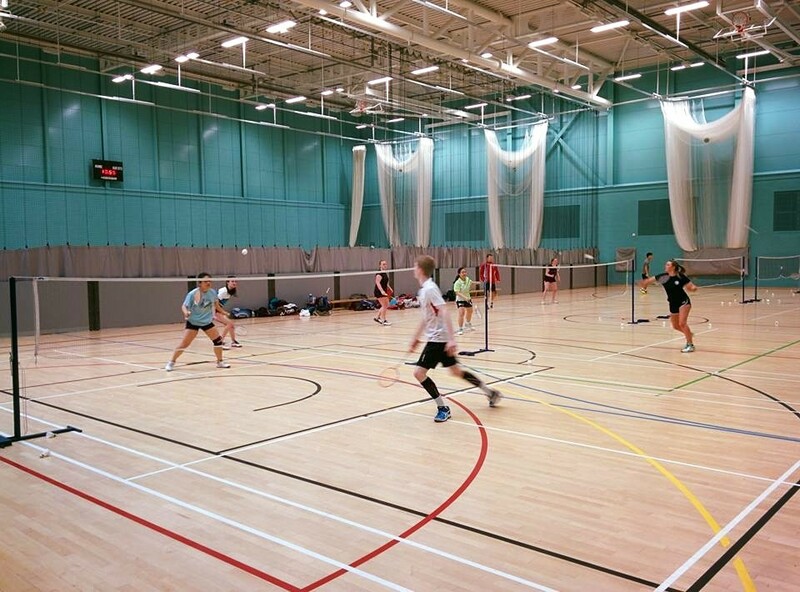 Additionally, we enter some players into Badminton England tournaments alongside the BUCS Individual Championships. Trials are held in Freshers Week at the sports centre on campus (Main trials- Friday 10 am 12 pm. Additional trials on Sunday 6 pm - 8 pm), anyone is welcome! So if you fancy training hard and meeting a great bunch of people while you are at it, then make sure you come down. You can find more details about trials and other general information, as well as updates from the team, on our Facebook page (http://facebook.com/LUBadmintonTeam) ,Twitter (http://twitter.com/LuBadminton) and follow us on Instagram (lubadminton). By joining this group basic information such as name, email and date of birth will be made available to the organisers of the group. Next of Kin details may also be provided if part of the registration. Anonymised demographic information of the group’s membership will be used to improve activity but will not identify any individual.